← WIP Wednesday: Smells Like Sheep! There are loads of ways to cast on in knitting, but the “knitting on” cast on is, I think, the simplest to learn for a beginner knitter. Maybe it’s because it’s similar to the knit stitch, so it doesn’t make the brain hurt (too) much when you’re trying to get to grips with the basics. It was the first ever cast on i learned and i used nothing else for many a year! Here’s how to do it. With your slip stitch on your left needle, push the right needle through it front to back. 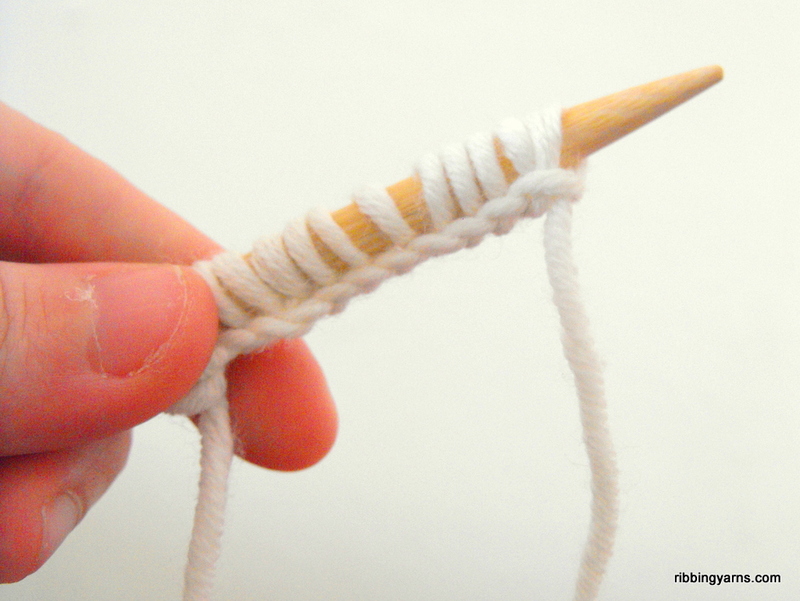 Take your working yarn (the end attached to the ball) behind the needles and then down between them. Keeping hold of that working yarn, slip the right hand needle down and through the loop of the left hand needle, from back to front, creating a new loop. Slip this new loop onto the left hand needle. Repeat steps 1-4, starting each time with inserting the right needle front to back through the top loop of the left hand needle. Repeat until you have the desired number of stitches. 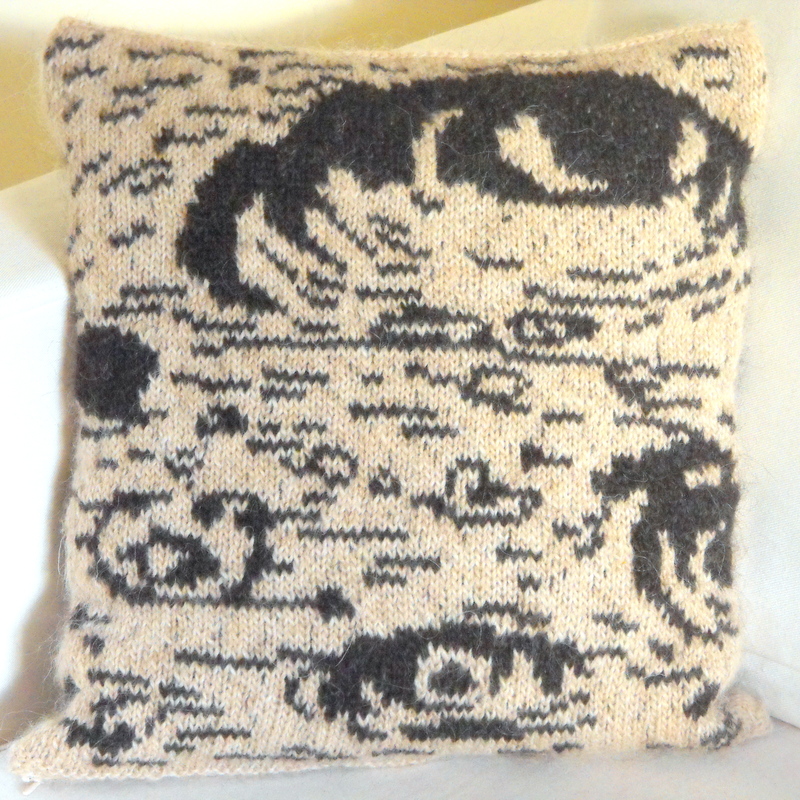 This entry was posted in How To, Knitting and tagged Beginner Knitting, Casting on, Copenhagen Yarn Lovers, Craft, English Knitting, Håndarbejde, How to knit, København, Knitting, knitting instructions, Knitting on, Knitting Tutorial, Simple Knitting, Strik, Throwing, Tutorial. Bookmark the permalink. Wow, I don’t know this technique. Thanks for the tutorial.